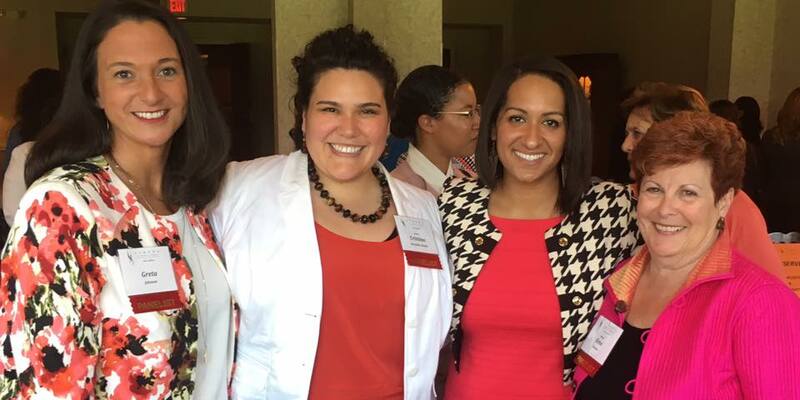 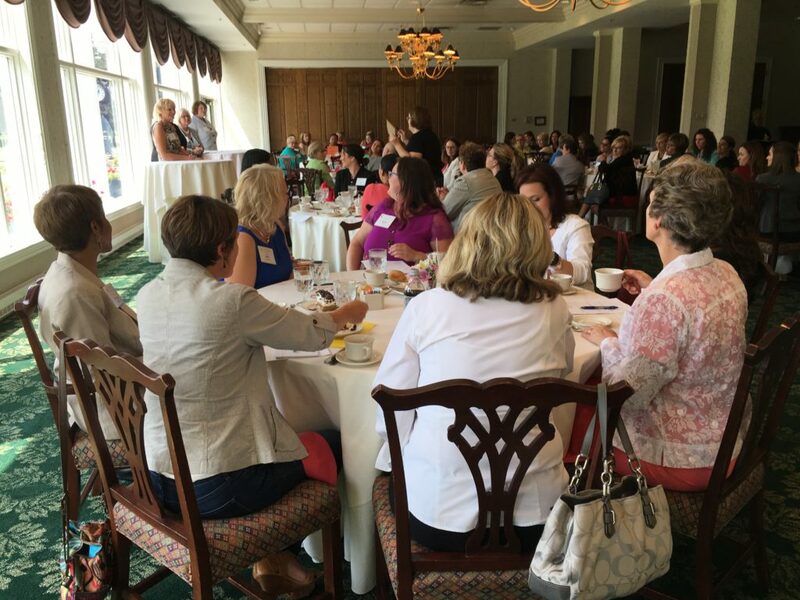 Professional Branding August 2016 ATHENA Akron Leadership Forum. 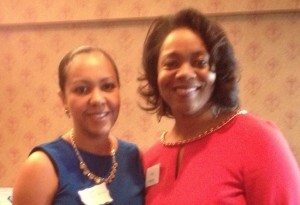 Branding for the Professional. 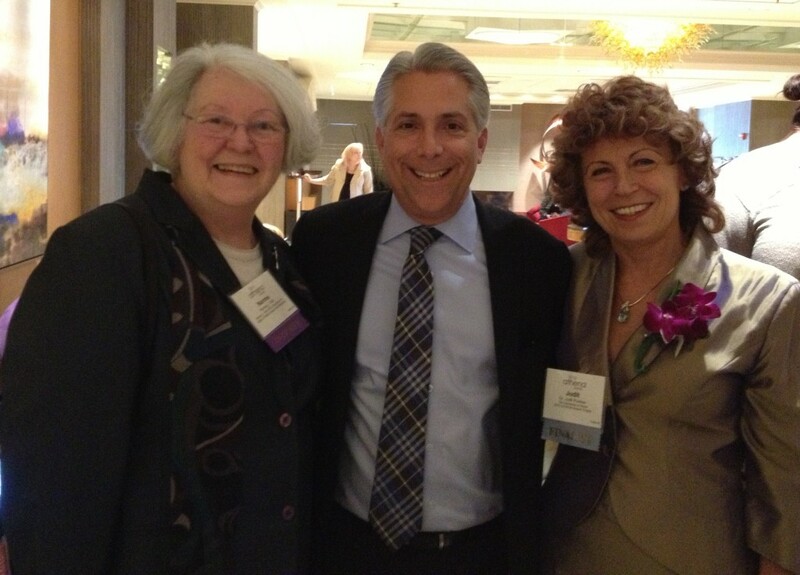 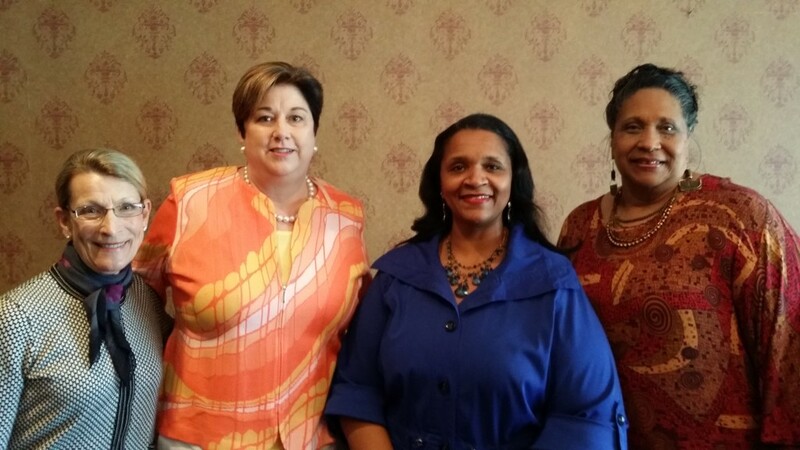 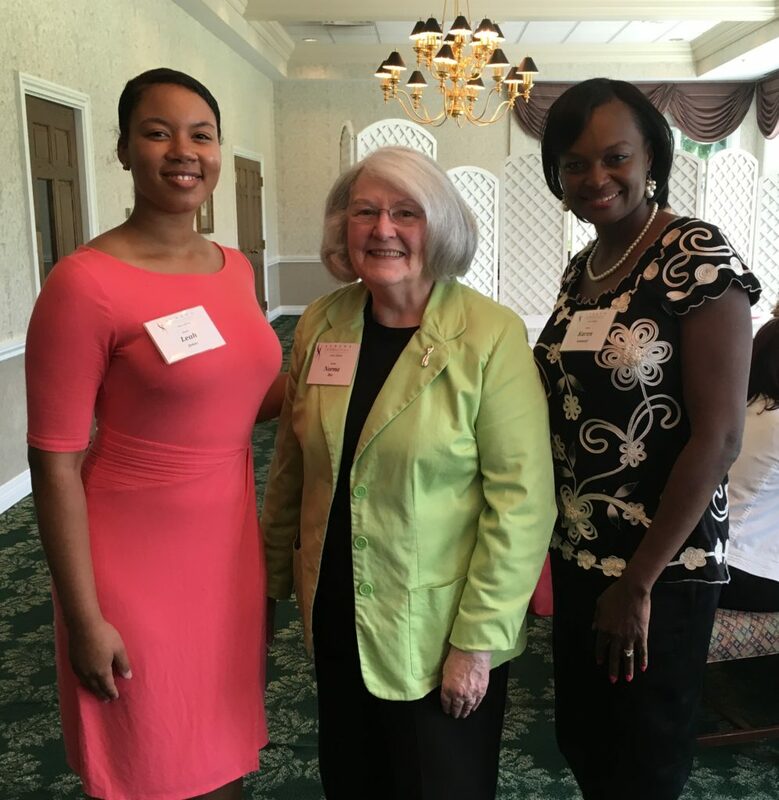 Leah Jones, Norma Rist, and Karen Leonard. 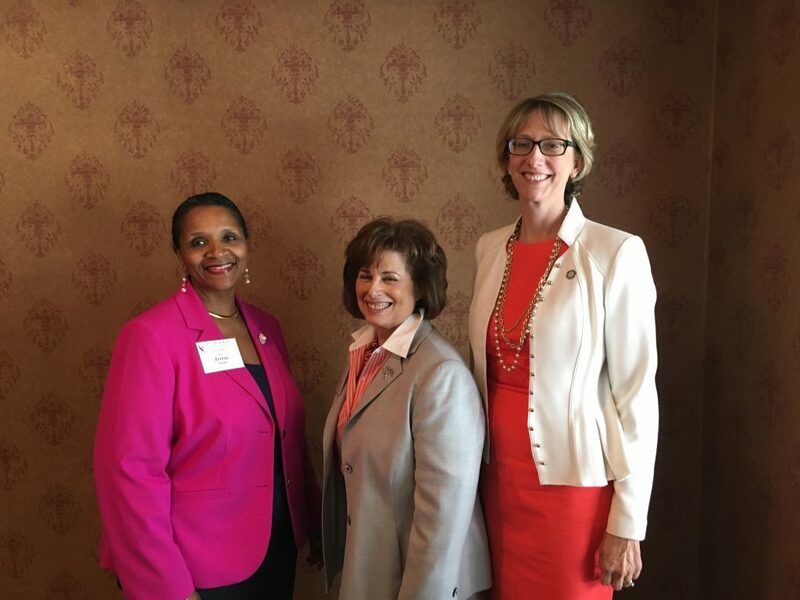 Branding for the Professional at ATHENA Akron Leadership Forum. 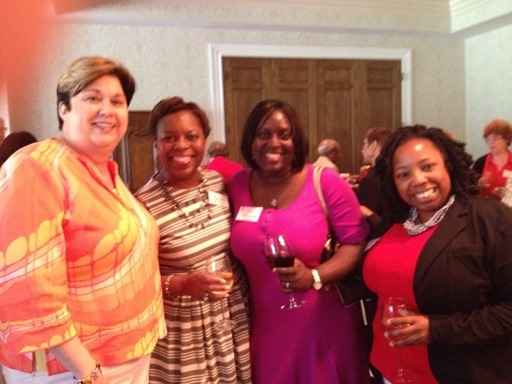 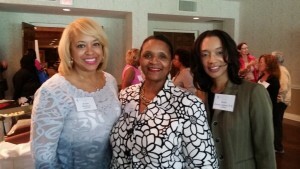 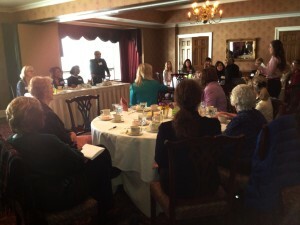 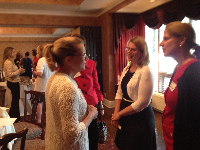 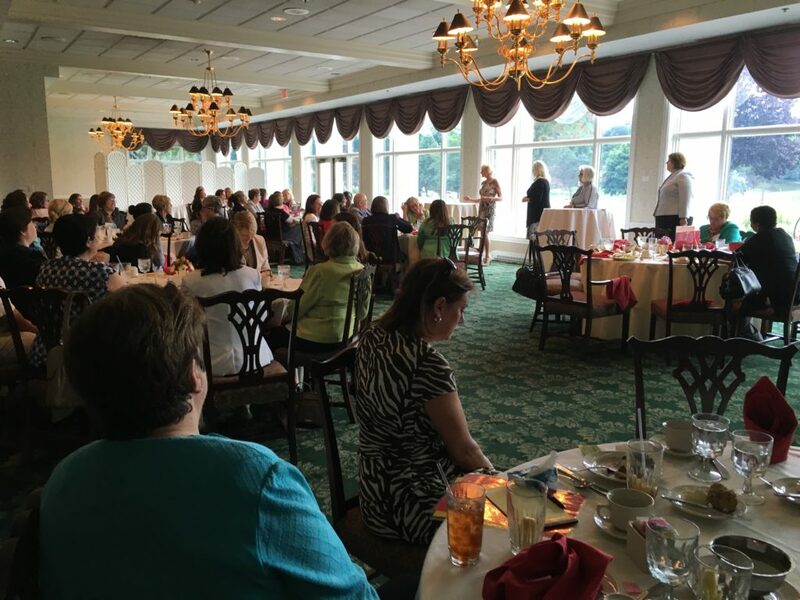 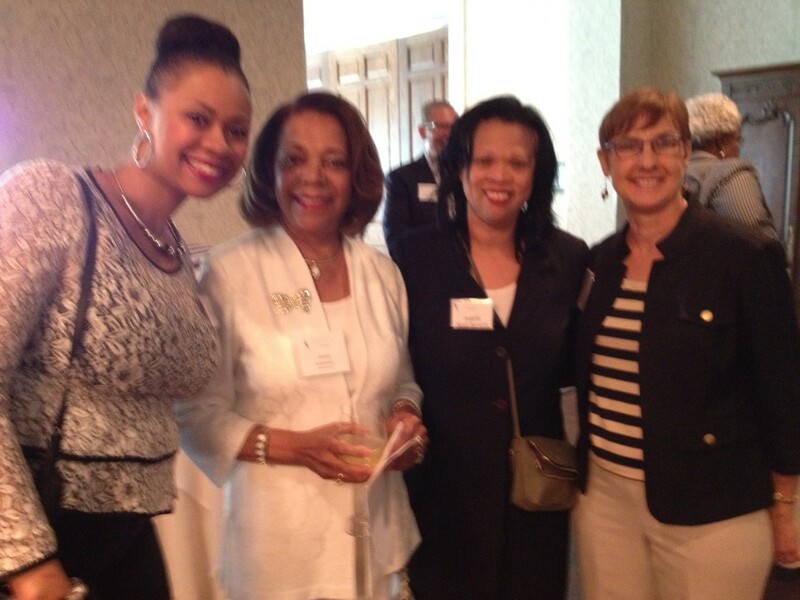 Over 65 Akron area women leaders in attendance. 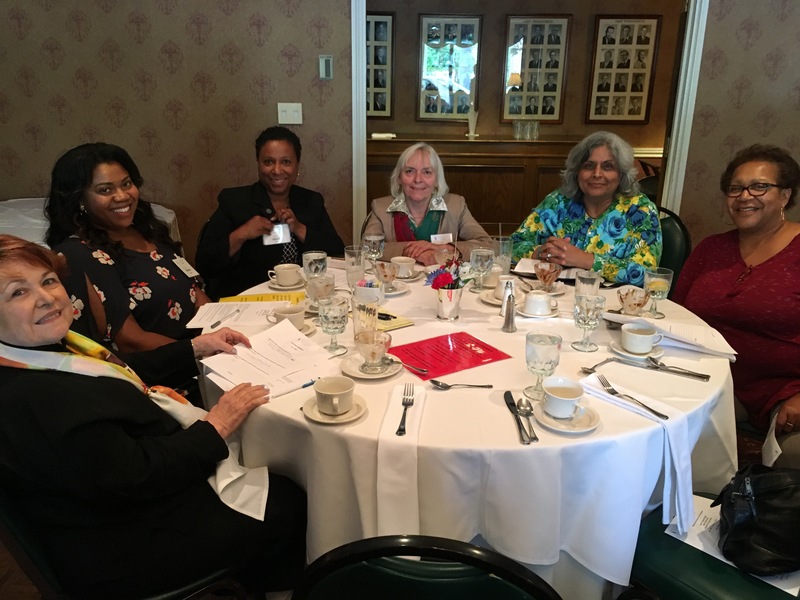 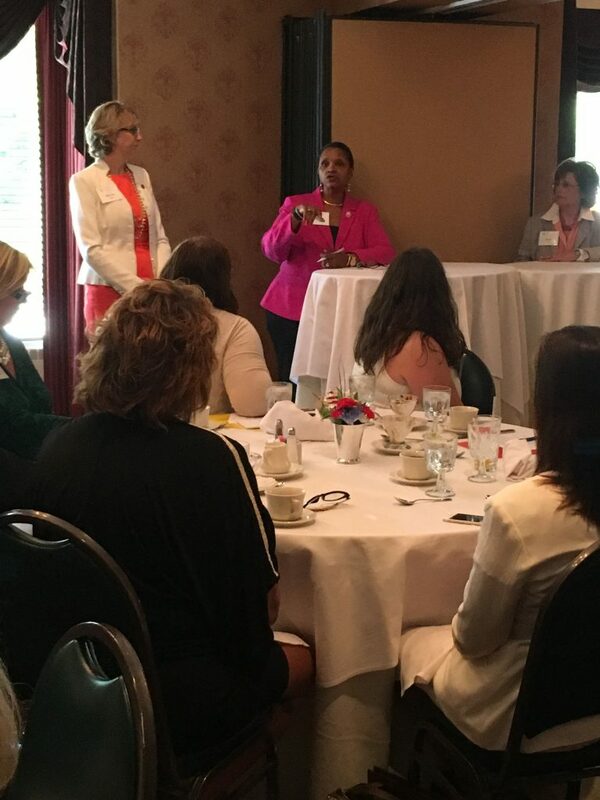 ATHENA Akron Leadership Luncheon Forum discussions with Moderator Theresa LeGrair and insiders Merle Griff and Therese Griebel. 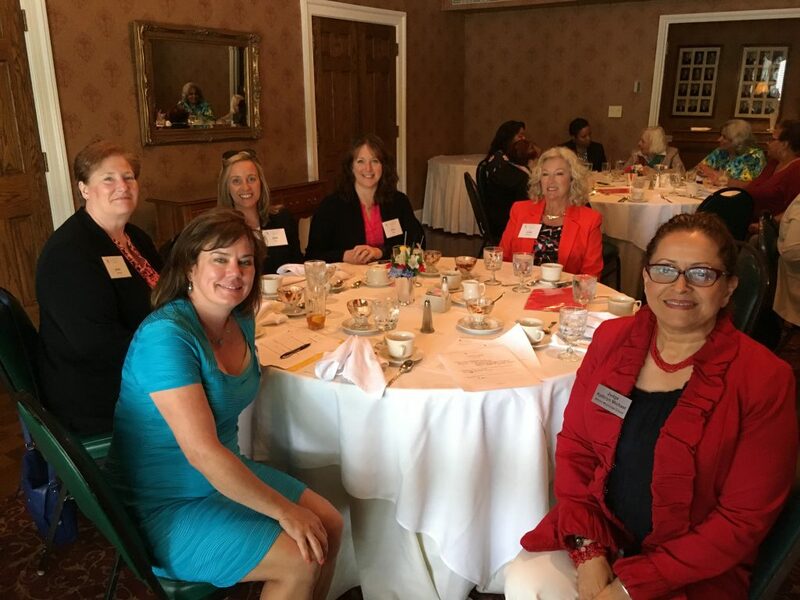 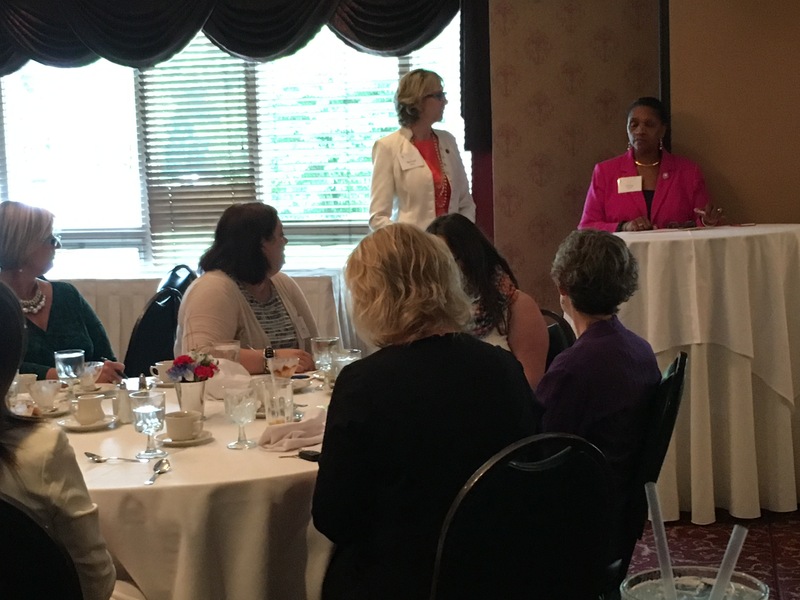 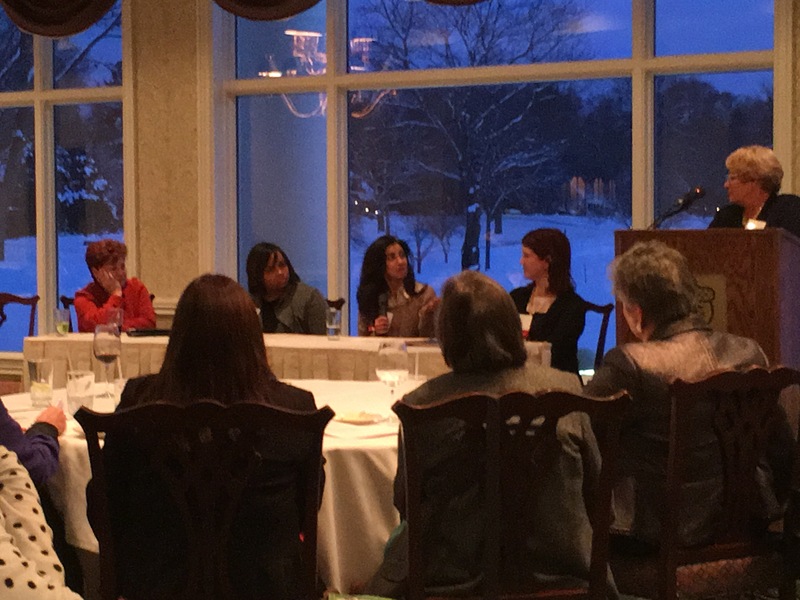 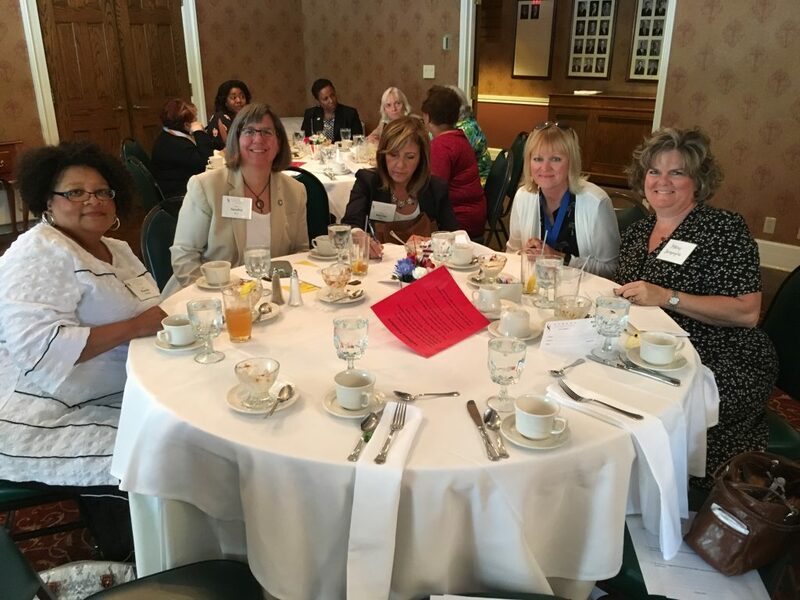 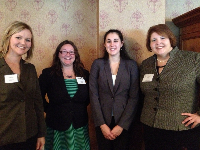 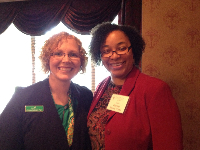 ATHENA Akron Leadership Luncheon Forum discussions. 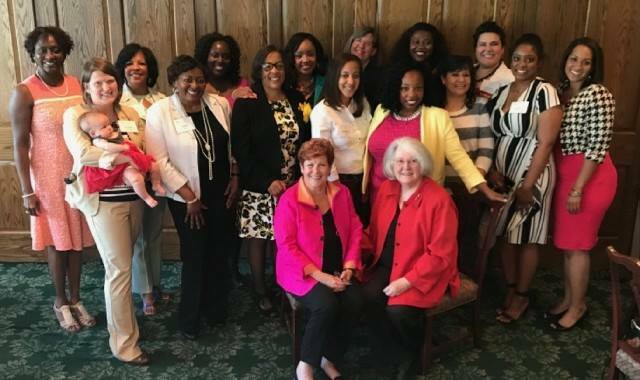 Multiple Generations in the Workplace. 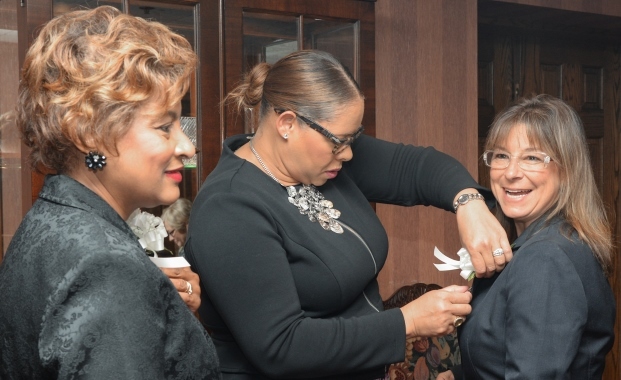 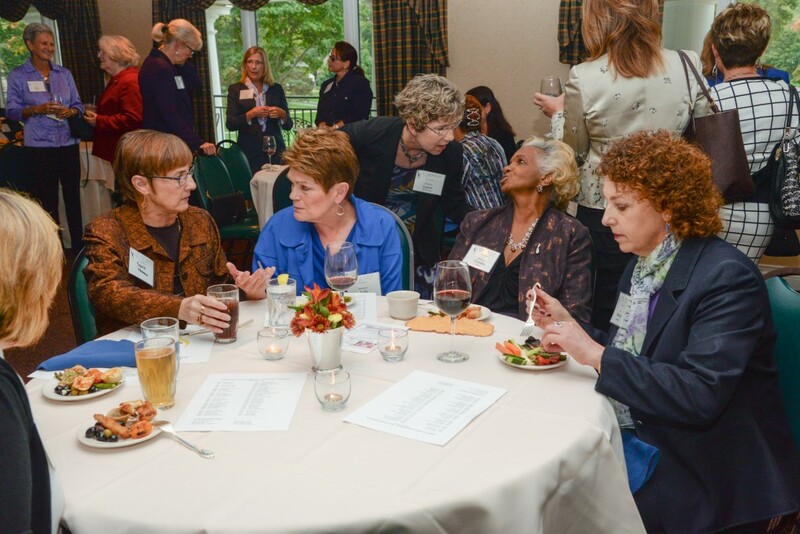 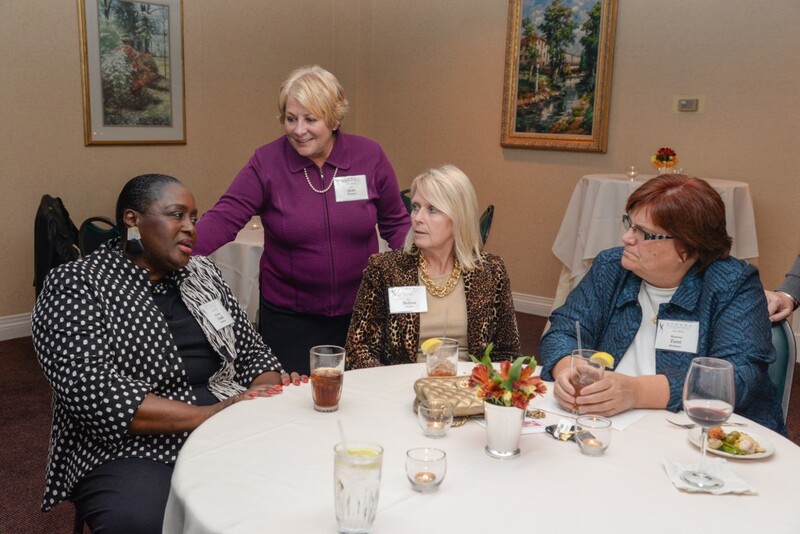 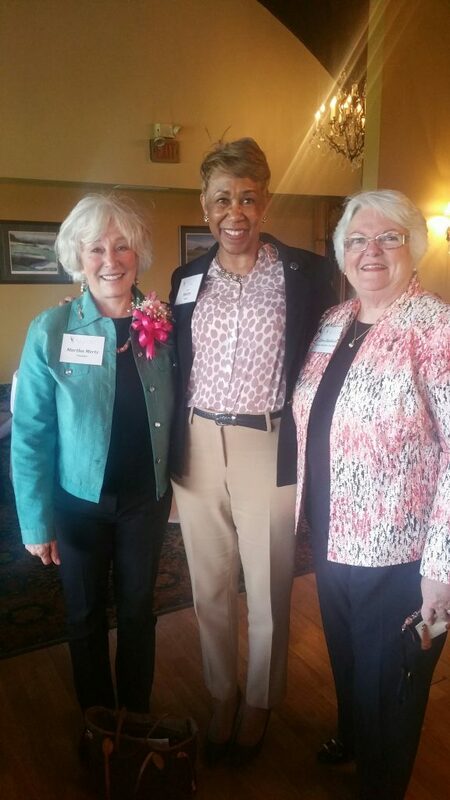 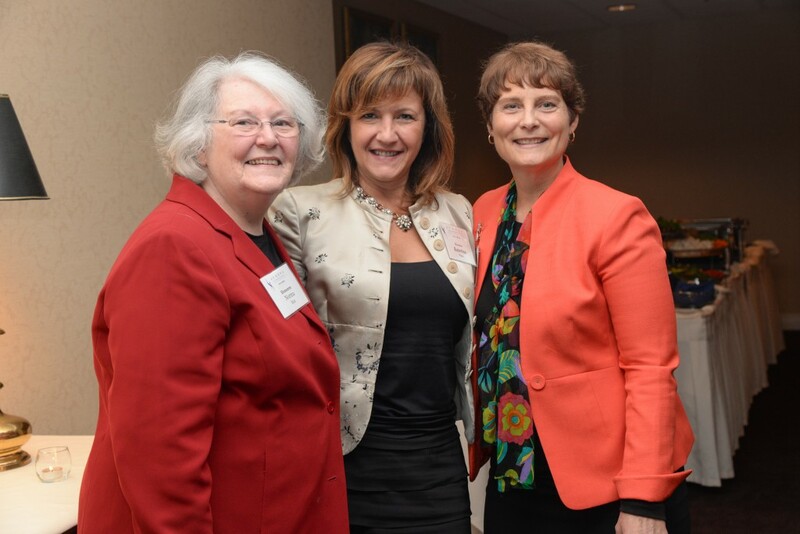 Martha Mertz, Founder of ATHENA International, with Shirley Smith of ATHENA Akron and Ellen Ruddock, Director Emeritus at the April 18, 2016 reception for the ATHENA International board of directors at the Prestwick Country Club.